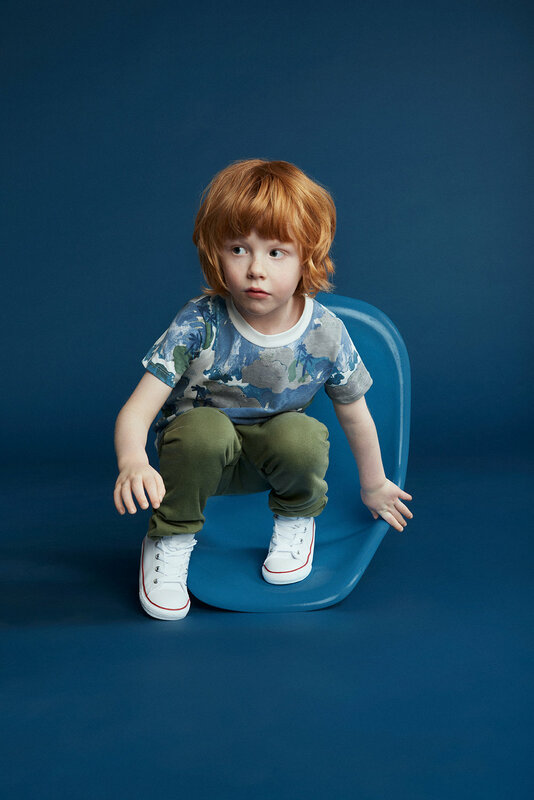 Newly launched, Small Stories creates ethically produced, artistically inspired clothing from children aged 0-6 years. There are sweaters, quilted jackets, shirts, dresses, rompers and joggers all in fun, contemporary prints including fish, checks, spots and clouds. We are a creative family and love art, so the debut collection from Small Stories ‘spoke’ to me when I first laid eyes on the pieces at Dot to Dot London trade show. The exclusive prints are designed in the UK and have a textured quality to them due to the brush-painted style technique that is used. This makes them come alive. The delicious colours of deep reds, blues, pink, yellow and grey are rich and autumnal. Perfect for this season. 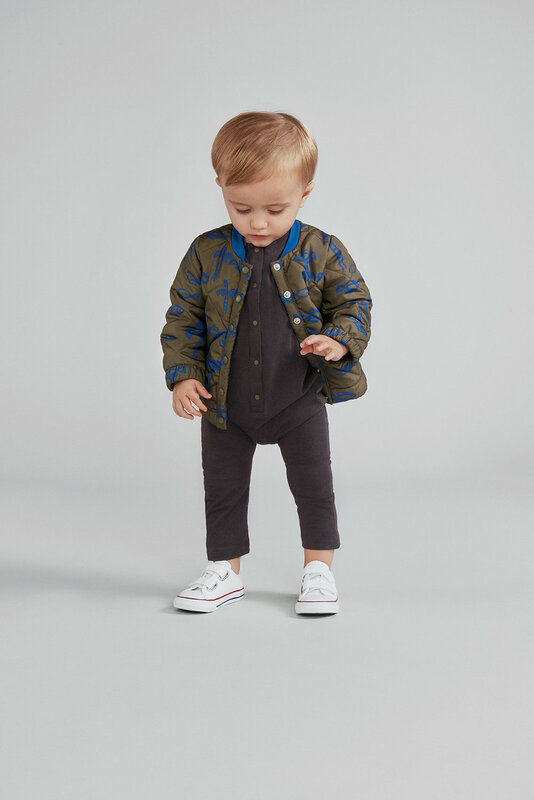 The whole range is produced in specialist factories in Portugal and Turkey and are made in premium, natural fabrics that are super soft and kind to your child’s skin and are also sustainably sourced so are kind to the planet too. A brilliant first collection from this wonderful brand. Definitely one to watch.